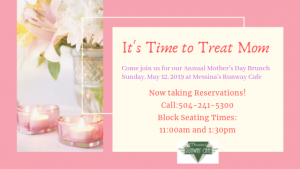 It's time to make your Mother's Day Reservations with us!! 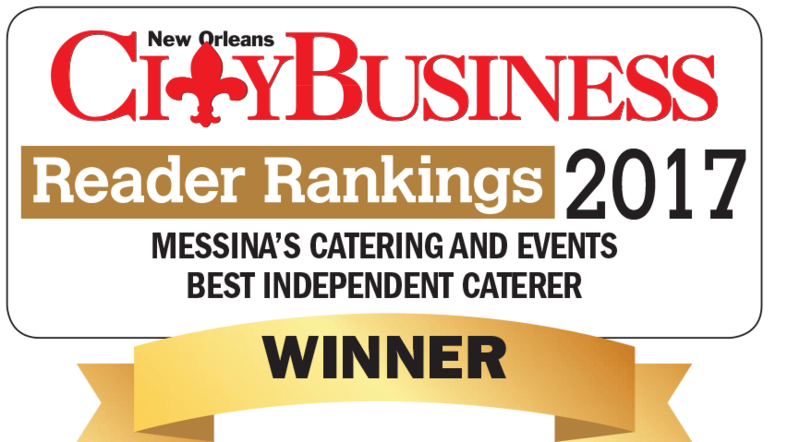 Call 504-241-5300 to book today!! Traditional New Orleans Cuisine in an Historic Aviation Setting. 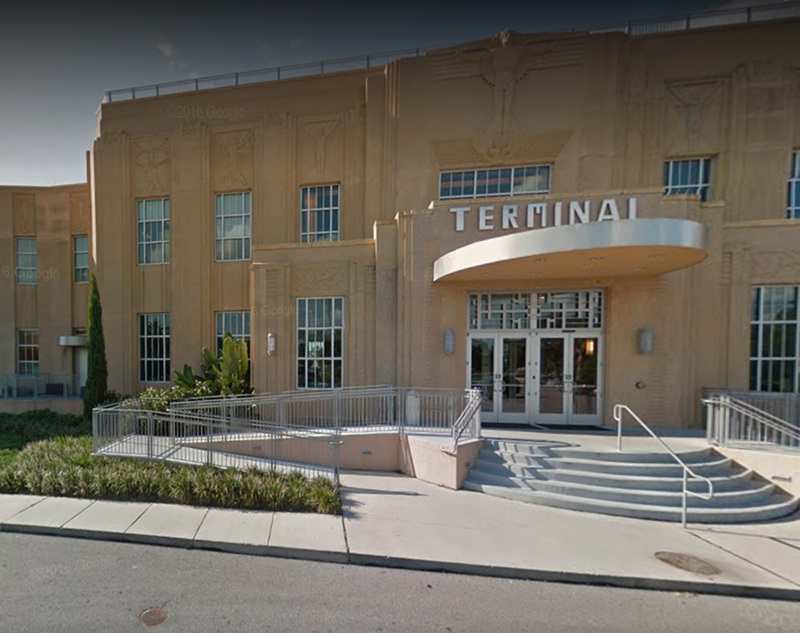 Messina’s Runway Cafe is located inside the historic Terminal building at the restored art-deco style New Orleans Lakefront Airport. 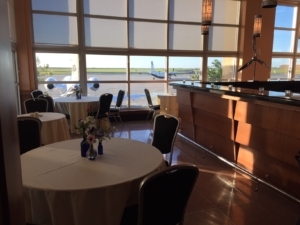 We serve traditional New Orleans cuisine by Chef Leon West, served in a classic aviation setting with a view of the working runway. If you’re visiting for breakfast, sample classics such as Eggs Benedict or Shrimp and Grits, and don’t miss our signature homemade sweet potato biscuits. Lunch offers a diner-style menu with daily “Blue Plate Specials,” plus more indulgent delights such as Louisiana lump crab cakes and gourmet burgers. Messina’s Runway Cafe will be closed Saturday, April 20th due to Private Events. 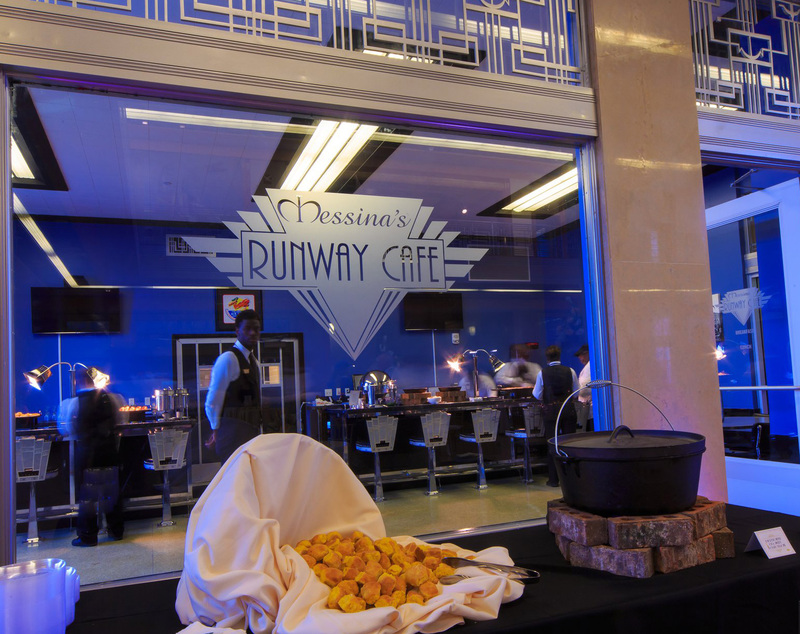 Messina’s Runway Cafe will be closed Saturday, April 27th due to Private Events. Open Easter Sunday, April 21st by Reservation ONLY. Messina's Runway Cafe is with Leon West. The free French Quarter Festival runs April 11 to 14 in New Orleans' oldest neighborhood. © 2019 Messina's Runway Cafe.